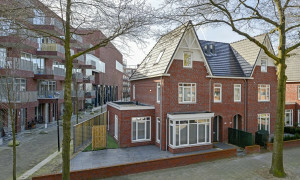 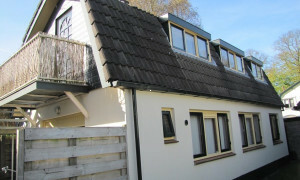 Nice upholstered House with garden for rent in Laren NH with 2 bedrooms and situated in the Laren district. 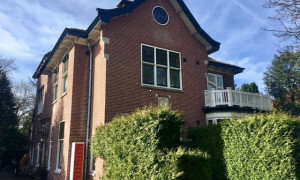 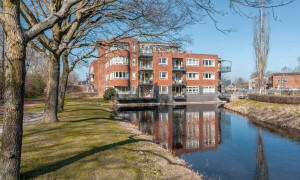 Conveniently located upholstered Apartment for rent in Baarn with 3 bedrooms and situated in the Baarn-Noord, Eemdal en Eemland district. 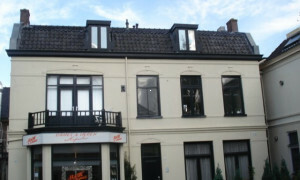 Upholstered appartement van 30 m2. 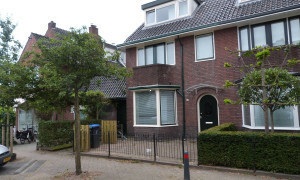 Spacious House for rent in Amersfoort with 3 bedrooms and situated in the Kattenbroek district. 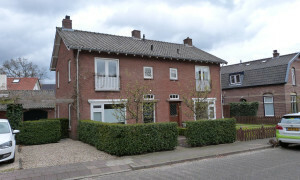 Characteristic House for rent in Amersfoort with 4 bedrooms and situated in the Kattenbroek district. 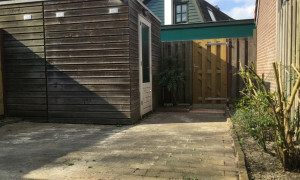 Nice upholstered Studio with garden for rent in Hilversum with 1 bedroom and situated in the Zuidoost district. 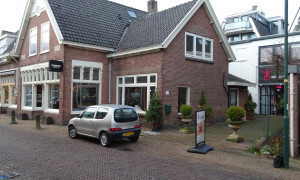 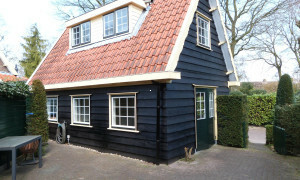 Characteristic House for rent in Amersfoort with 3 bedrooms and situated in the Kattenbroek district. 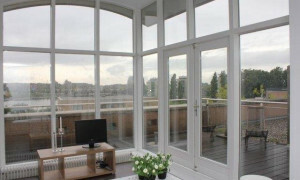 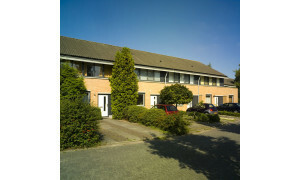 Nice upholstered Apartment for rent in Hilversum with 1 bedroom and situated in the Oost district. 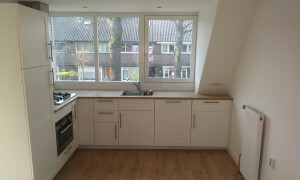 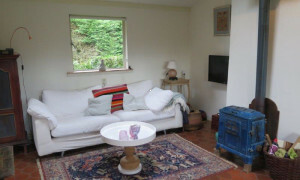 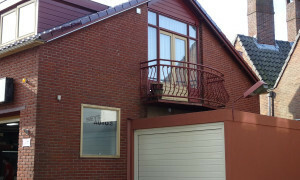 Conveniently located furnished House for rent in Soest with 3 bedrooms and situated in the Soest district. 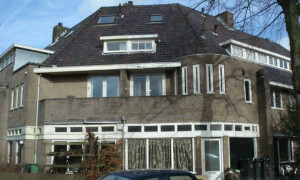 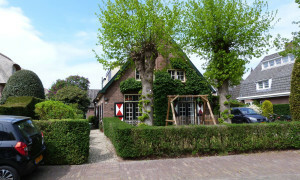 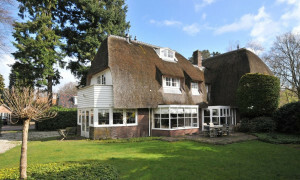 Beautiful House with garden for rent in Baarn with 2 bedrooms and situated in the Baarn district. 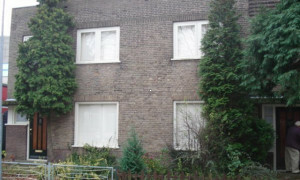 Nice upholstered House with garden for rent in Eemnes with 1 bedroom and situated in the Eemnes district. 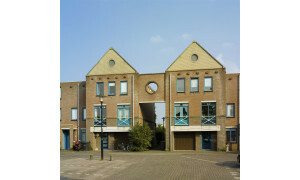 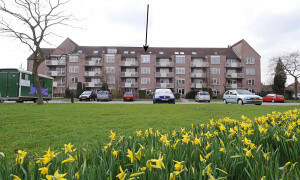 Spacious Apartment with balcony for rent in Eemnes with 3 bedrooms and situated in the Eemnes district.